If bigger is better than this is the best. The Golden Technologies Comforter is Tall and Extra Wide and comes with 3 Motors. 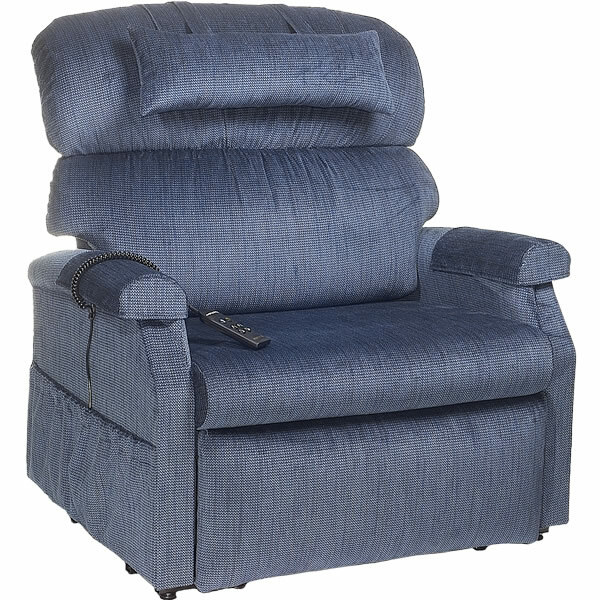 With a seat width of 33" Inches and a 700 pound weight capacity, this is the most comfortable lift chair recliner available in this size. It has luxury chaise lounge padding and is the perfect choice for our largest customers. 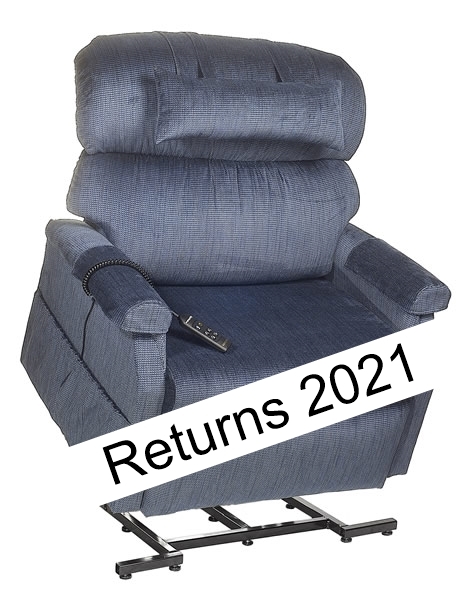 We do not recommend this chair for anyone less than 500 pounds. 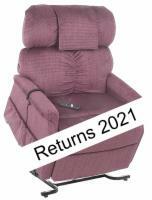 This chair is custom made to your order and no returns are accepted by the manufacturer. 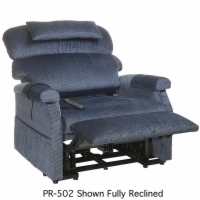 Space Needed for Full Recline: 20"